Over a dozen Harlequin Desire authors are giving back to their readers this holiday season, starting today! 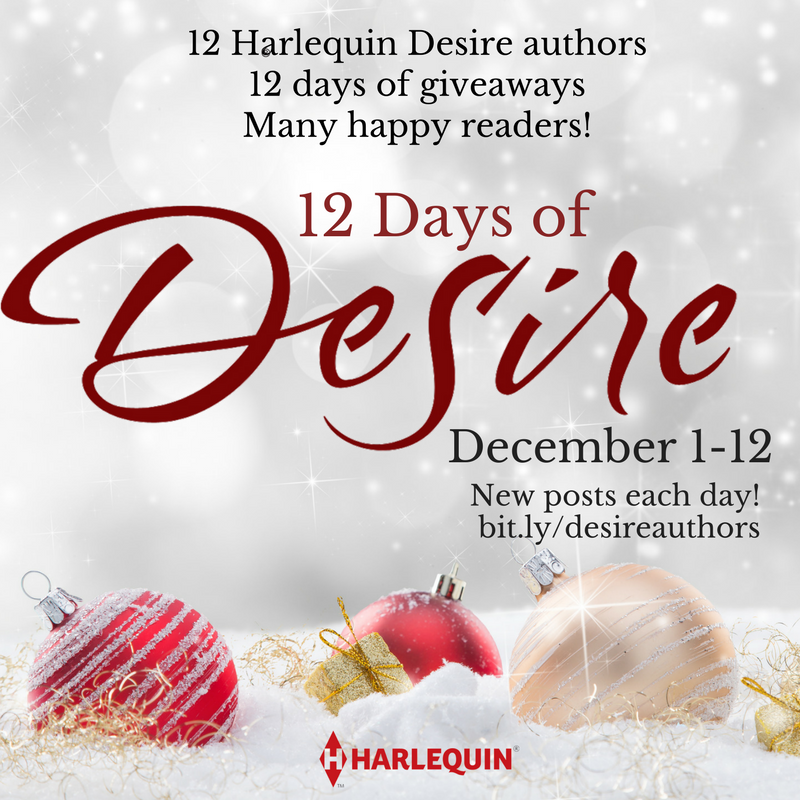 Check out the #12DaysofDesire on my author Facebook page or the Harlequin Desire Facebook group to join in the fun! Interested in FREE BOOKS and Christmas Goodies?? 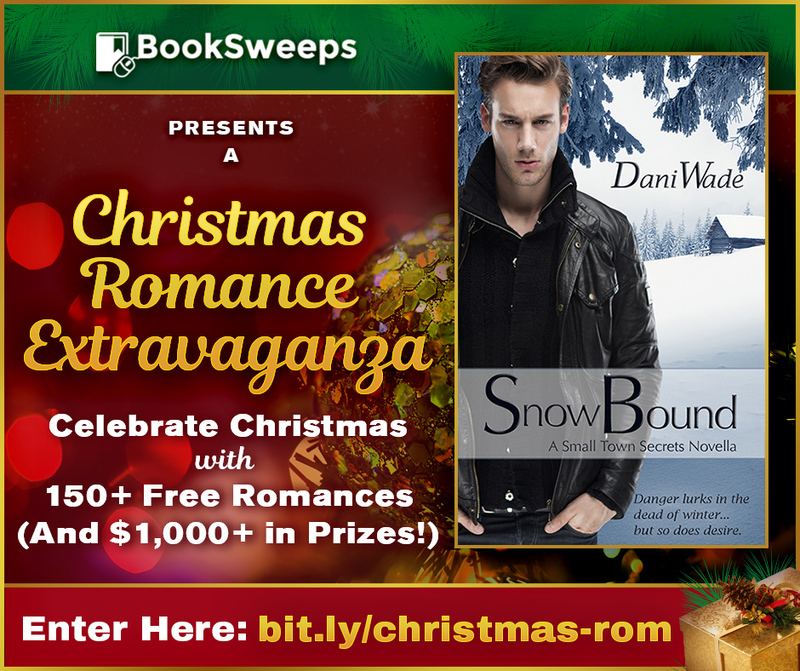 If so, you must checkout the Christmas Romance Extravaganza I’m participating in right now! This is a coordinated effort with lots of authors in many romance genres with BookSweeps. 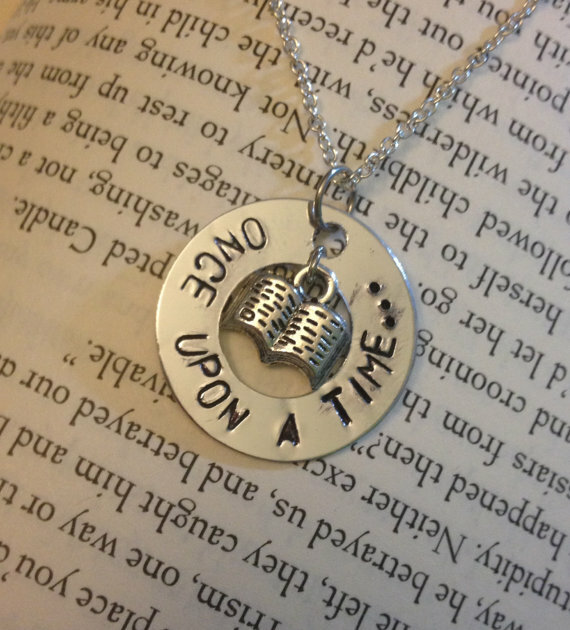 There’s something for every kind of reader! And don’t forget the numerous prizes-including ereaders, gift cards and more! The contest is up the entire month of December (until Dec 26th) but get your goodies early HERE. But this year, my daughter caught me with her 16th birthday. We started planning but there were some things I wasn’t thinking about. 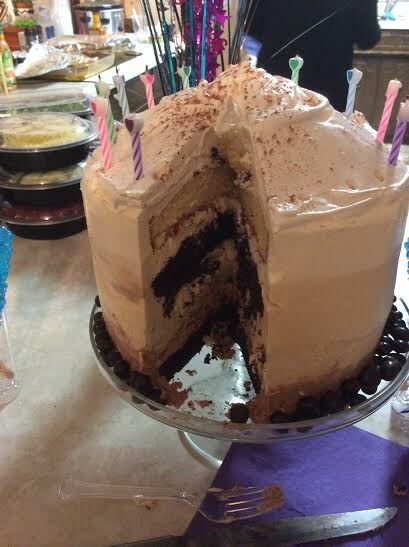 Namely – the cake. In my naïveté, I thought we’d order a pretty, usually yummy, cake from the local grocery store like we normally do. But Book Worm had other ideas. When asked about the cake, she sent me a YouTube link! Let’s just say, it took me an hour to watch all of the videos associated with the cake she wanted made. And in her defense, she offered to make it by herself (but we all know how that would reflect on me, her mother – that just wasn’t an option). In the end, I offered to let her assist. I feel kind of bad, because readers on my Facebook page were like, Great Job Mom! But this really was a team effort. Even my husband pitched in by going to get more ingredients from the store when we needed an emergency extra batch of icing. It took two days, but the final result did not qualify for a Pinterest fail board. Thank you, God! 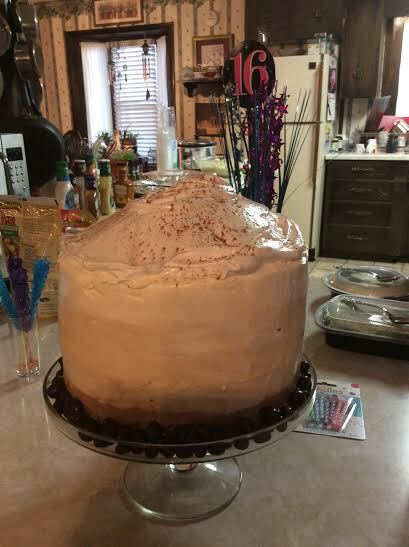 Lesson learned: Italian buttercream is awesome tasting! But epic birthday cakes are not on my list of things to be repeated – they make my feet hurt too much! 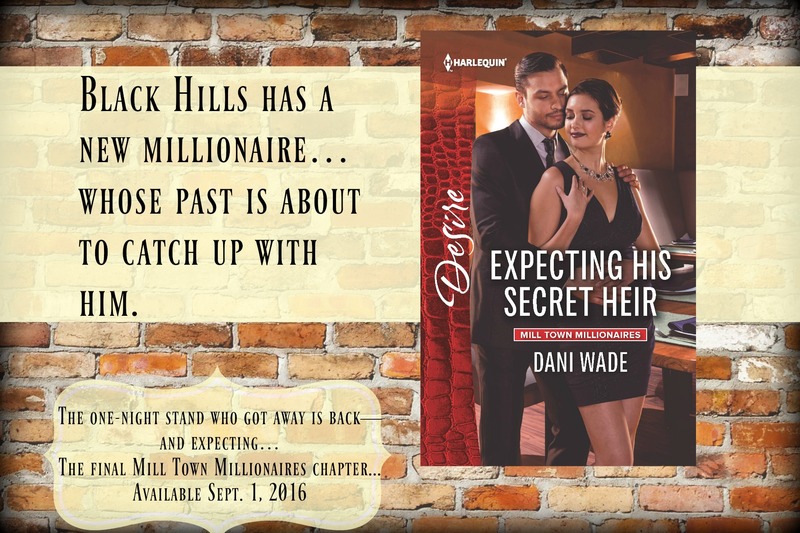 Book 2 in my Small Town Secrets series is about to go live for pre-order! If you haven’t visited the small town of Cadence, TN, try it for free HERE with my novella, SNOW BOUND. Those of you who follow me on Facebook already know this, but December 2015 was an unusual month for my family. Hubby had surgery for Crohn’s, in addition to a weekend in the hospital earlier in the month for a flare. So we spent most of December in preparation and recovery mode, not holiday mode (much to our children’s disappointment). But I’m happy to report that he’s recovering very well, and is slowly returning to his regular activities. We are praying for his continued progress. I deeply appreciate all the encouragement and assistance we received from everyone as we embarked on uncharted scary territory! During the same time, I managed to finish and turn in Zachary Gatlin’s book, which will be Mill Town Millionaires 4. His release is scheduled for September 2016, and I’m so grateful my publisher, Harlequin Enterprises, let me add this book to what was supposed to be a trilogy series. I hope you all enjoy Zach and Sadie’s story as much as I did. Getting to know these two characters, who have such similar strong commitments to their families, but very different circumstances and challenges, was tough, but also a joy. In the meantime, I pray your new year is off to a wonderful start! 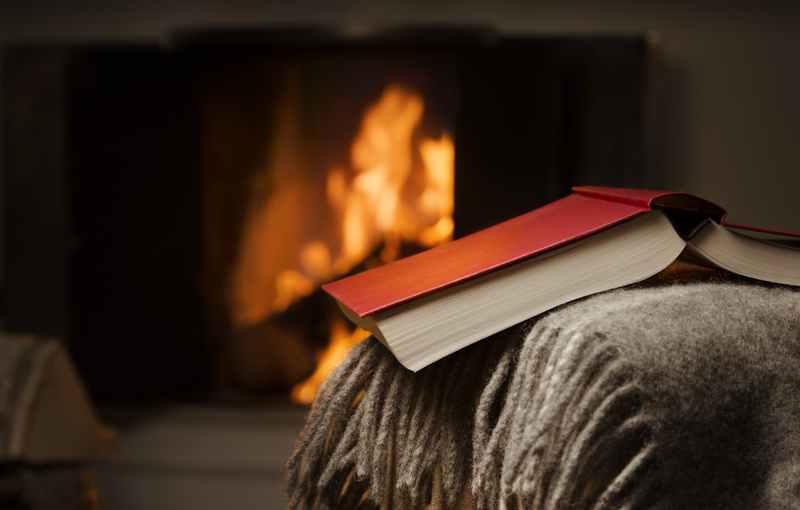 Enjoy a warm cup of drinking chocolate and a good book-it’s what cold January evenings are made for! How many of my readers are planning a day filled with food, fun, and family? I know I am, plus a nap in there somewhere too! Where you are in the world, I hope you know I’m grateful for each and every one of you~whether you’re an author who has joined me on this incredible creative journey, or a reader who enjoys and supports my work~I’m so glad to have you as a part of my life. 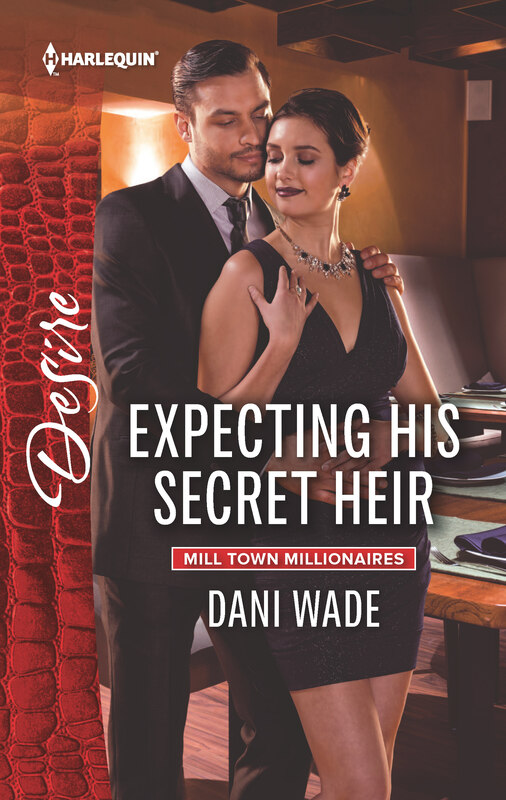 i just received some news that I’m also happy about~Awesome Editor says the title of Mill Town Millionaire 3 will the THE RENEGADE’S RETURN, and it will release in July of 2016! So if you’ve been waiting for news on this series (as I have), we’re finally getting somewhere. Book 4, featuring Zachary Gatlin, is in the works now, and the proposal has been accepted. Fingers crossed I can get his book right the first time! 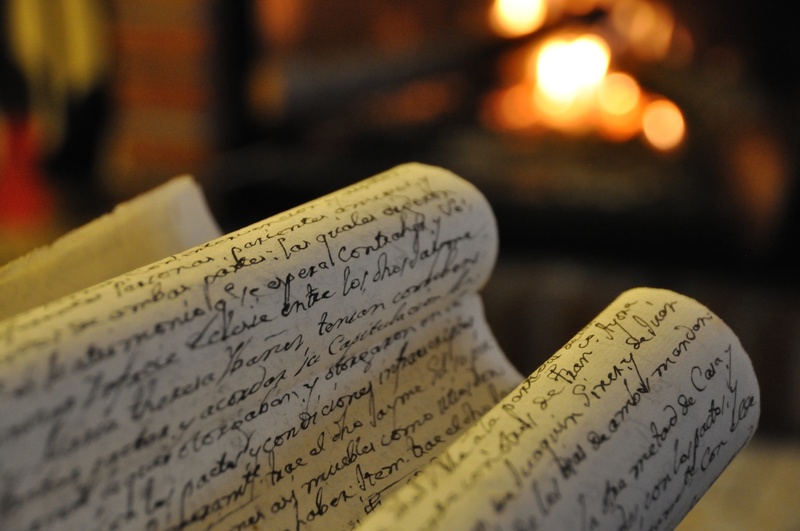 I hope you have many things to celebrate today, and that sometime in the midst of all the calories and chaos, you get to sneak off to a quiet corner and enjoy a hot drink and even hotter book! Growing up, I never had a real close group of girlfriends growing up. I didn’t need one—I had a twin sister. We had friends, but that wasn’t the same. When I decided to try my hand at this writing thing, my sister was a 13-hour drive away. I had no choice but to go it alone. It was hard for me—my first solo venture—but I was blessed to find 4 friends who have made this the best 10 years an author could ask for! The picture below is from the website pics my mother-in-law took for us to use to launch our blog 10 years ago. We call it our “rock star” look. Though we no longer have our joint blog, we’ve remained close through rejections, contracts, book releases, and story problems. To celebrate our 10 year birthday, we’re having a big party and a blog hop. As part of our birthday celebration, we’re giving away a $50 gift card to Out of Print clothing. To enter, visit all five of the Playfriend’s websites (listed below). Each has posted a picture with a theme word. Enter all five of the theme words at www.andrealaurence.com/contest and we’ll pick a random winner from the correct entries. Meanwhile, join us Sunday at our special Facebook page for our anniversary party. The fun starts at 3:00 PM Central Time. Drop by to meet all the Playfriends and play for prizes.